As 2018 approaches, companies are expected to restructure their business model. It is not just about improving the customer experience, but also enhancing customer expectations to redefine brand positioning. With technological innovation, customers and markets are shifting. Digitization and transparency has led to new trends in the supply chain industry. It is essential for businesses to rethink supply management strategies, especially when customers have access to unlimited information and choices. For companies wanting to be ahead of the game in 2018, they must strive and do something bold, different and innovative. Nowadays, industries call for a younger, more agile workforce within the procurement and supply chain profession. Deloitte’s 2017 CPO Survey showed that 60% of CPO’s believe that their teams “lack the sufficient capability to deliver the procurement strategy” (Deloitte 2017). Additionally, 87% of the CPO’s surveyed agreed that talent must be held as one of the key indicators of driving procurement performance. Due to the focus on digital integration to increase the efficiency in procurement teams, it is also important to look for digitally competent talent. Companies should look for younger, motivated talent in 2018. The emphasis should also be on training. Through an innovative training, employees will be more engaged and productive. This will encourage employee retention and also attract the best talents to an organization. Technological innovations such as AI, cloud computing, blockchain, and big data analytics have been swiftly changing the outlook for many industries. These technologies have had a major effect on the supply chain industry as well. AI technology has been used by some innovative companies to increase their supply chain efficiency. In 2018, the adoption of AI systems in logistics and supply chain management is expected to grow at a significant rate. Additionally, blockchain technology can improve the security measures along with providing much-needed transparency in the supply chain. Blockchain technology can provide identity proof of individual customers and verify every orders and transaction taking place. It also improves the traceability of the product with a faulty part in any product can easily be traced back to its origin. Perfect orders are the key to customer satisfaction. Perfect orders are the percentage of orders delivered to the right place, with the right product, at the right time, in the right condition, in the right package, in the right quantity, with the right documentation, to the right customer, with the correct invoice. According to a recent survey conducted, only 84% of all orders can be termed as perfect orders. Achieving the perfect order mark helps in reducing cost as a wrong/imperfect shipping can lead to incurring of physical cost to fix the error (labor, replacement, refund etc. ), penalties and revenue loss (loss of customer and loss of sales etc.). A brand must demonstrate the ability to incorporate innovation into its existing strategy. A change or shift in the stereotypical supply chain pattern will benefit them in the long run. Brands must shed redundant methods and continuously develop evolving strategies by responding to changing market dynamics. Most brands have already incorporated the following into their supply management strategies: live system integration, secure data exchange processes, visibility and traceability among disparate systems across multiple supply chains and industry verticals. As individualization and complexity grow amongst companies, the Lean concept is no longer a sole, effective strategy. Supply chain processes must be more agile, flexible and interactive to ensure high-quality delivery results. The agile supply chain management enables brands to cope with unexpected events, using fast decision-making. These emerging trends will lead to positive results if strategically-implemented within operations, following best practices in supply chain management. 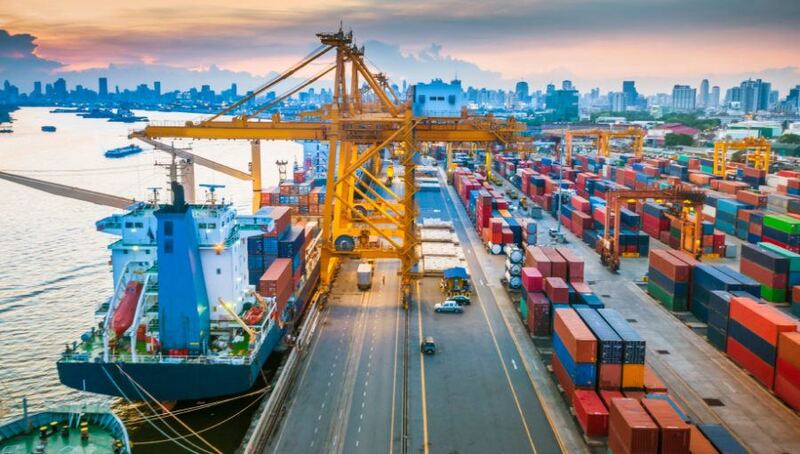 Businesses will benefit from the efficient and effective operations by ensuring that supply chain entities are working together in a smarter way. Nevertheless the best practices and supply management trends cannot work without support. They require strong procurement practices integrated within other supply chain processes.